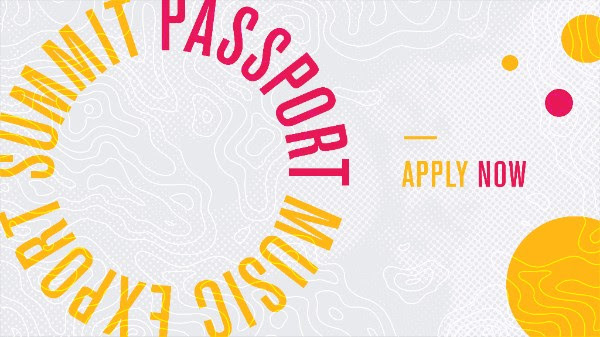 PASSPORT: Music Export Summit provides international trade and export market development training for export-ready Canadian artists, artist managers, and music entrepreneurs. The project will provide participants with market intelligence, business skills, and information to develop export markets and increase international trade. This intensive training program will help artists and managers understand the challenges and opportunities of global music releases.